This model is 188 cm and wears a size M/M. Their chest measures 99 cm and the waist 76 cm. 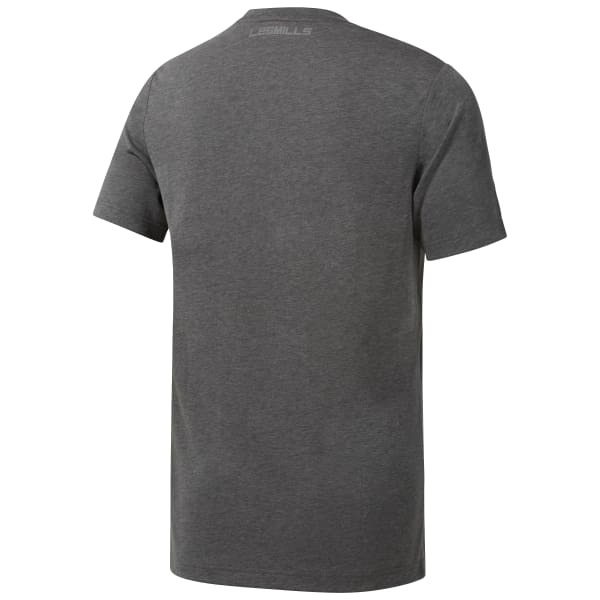 This men's T-shirt helps wick sweat at the studio with built-in Speedwick technology. 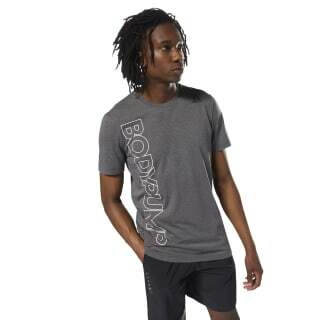 A BODYPUMP™ graphic at the tee's front works in a lifestyle look before or after your workout. Stay comfortable in the cotton blend fabric.